J&L Trailer Sales, LTD was formed in the fall of 1996. John Heisler, an originating partner, remains active in the day to day operations ensuring the business’ success. John, originally from Farmer, Ney, Ohio hauled grain in the local community for over 40 years. His knowledge and experience is the key in troubleshooting customer’s problems and finding solutions. 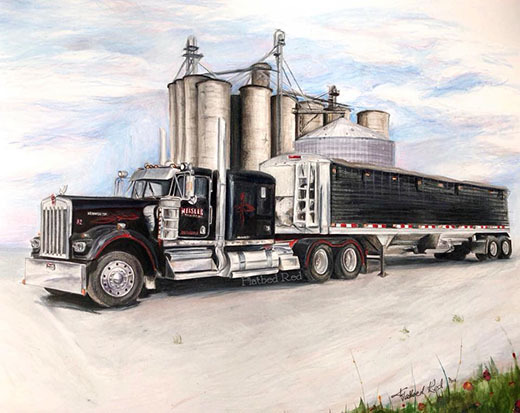 John is the person people seek out when retiring from the industry and selling their equipment or buying new to better fit for the commodity they are hauling. 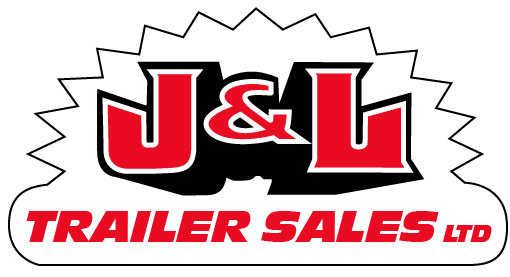 Jamie Heisler is dedicated to keeping J&L Trailer Sales, LTD competitive by current inventory and pricing. With similar businesses all around us; J&L Trailer Sales, LTD strives to keep customers coming back. 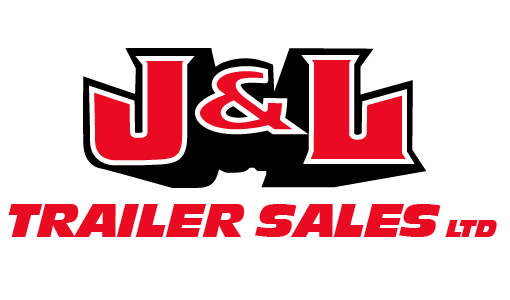 Jamie has great vendor relationships and keeps pricing and discounts her main focus to maintain business growth and keep customers to search out J&L Trailer Sales, LTD for their parts, service and equipment needs.